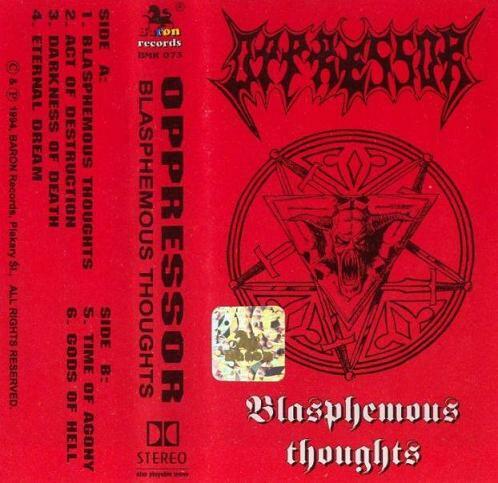 Oppressor was a Chicago based death metal band that was formed in May 1991 by Tim King and Adam Zadel. A month later the band was completed with the addition of Tom Schofield and Jim Stopper. They were heavily influenced by bands like Morbid Angel, Death, Gorguts and Suffocation but also Cynic and some new age jazz music. After having recorded two demo tapes they signed a deal with Red Light Records in 1993, a label which eventually went bankrupt and leading up to a new deal with Olympic Recordings. Their second album "Agony" became the real breakthrough for the band and resulted in an opening slot on Cannibal Corpse's American tour. 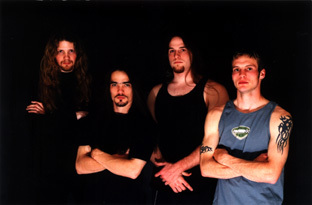 Three of the band members formed a side project called Soil with Broken Hope guitarist Shaun Glass in 1997. 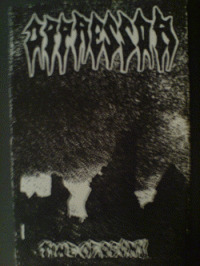 By 1999 Soil had become a successful full-time band and this meant the end for Oppressor.